According to PropNex’s Lee, the Singapore property market is enticing to foreign buyers, especially since Hong Kong property prices are still at stratospheric levels despite the more punitive property cooling measures. Foreign investors are also flocking to Singapore, given the slowdown in the housing markets in Canada, Australia and the UK, says Edmund Tie & Co in its 1Q2018 residential report. 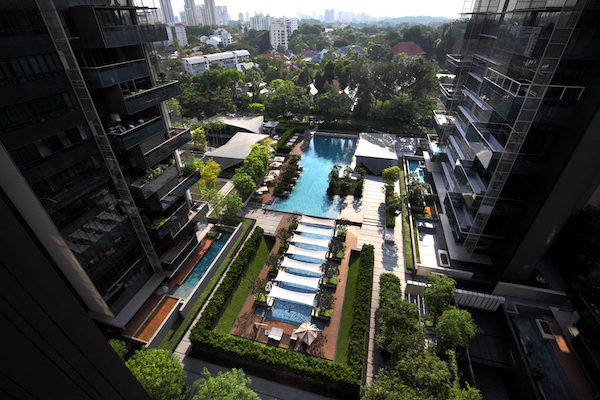 Singapore looks attractive, as the private residential market is on the uptrend.